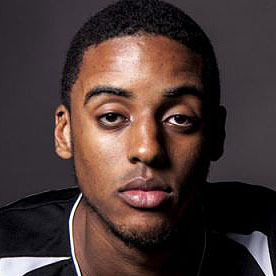 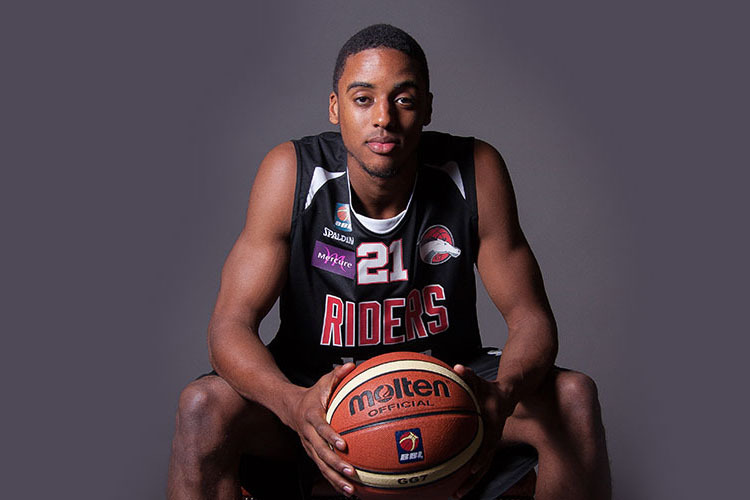 13/14 - BBL England - Leicester Riders - 37 games: 6.4 ppg, 2.7 rpg, 1.3 apg, 62% 2 fgp, 33% 3 point, 68% f.t. 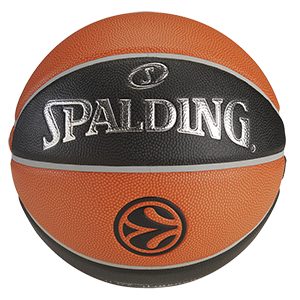 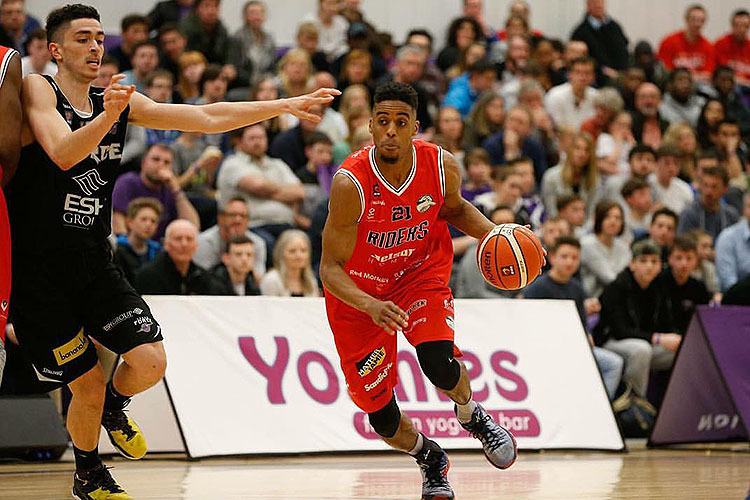 14/15 - BBL England - Leicester Riders - 33 games: 7.2 ppg, 4.4 rpg, 1.6 apg, 54% 2 fgp, 37% 3 point, 63% f.t. 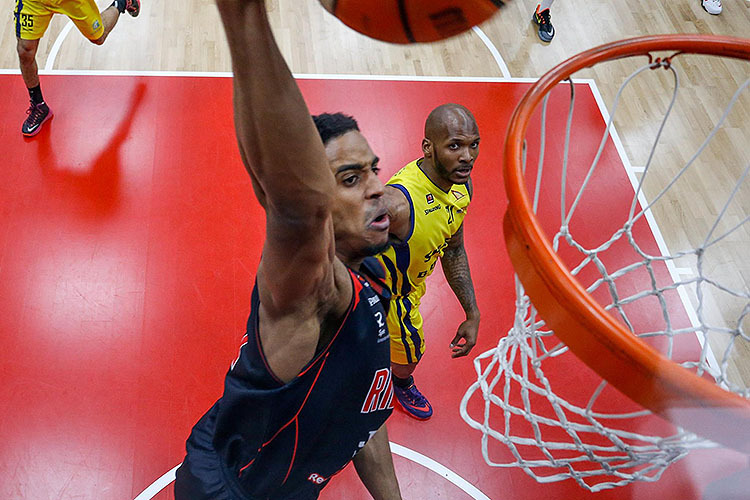 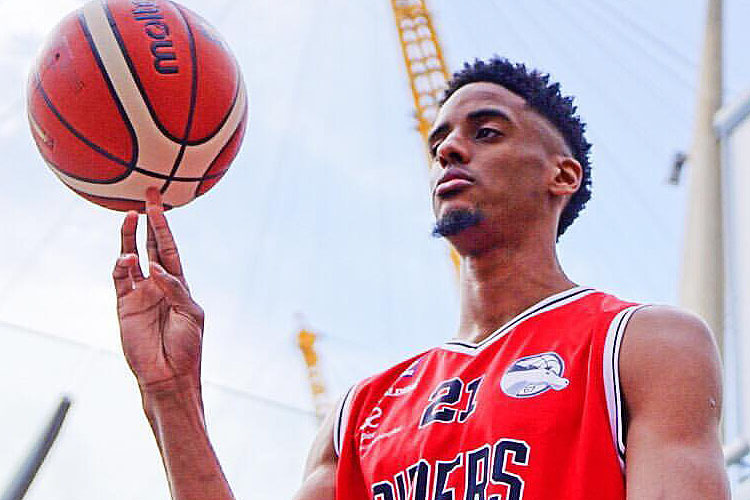 15/16 - BBL England - Leicester Riders - 34 games: 6.6 ppg, 3.2 rpg, 1.5 apg, 53% 3 fgp, 39% 3 point, 61% f.t.